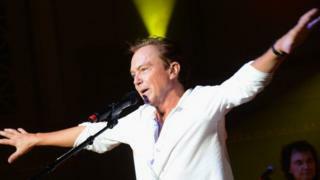 Earlier this year the singer said he had dementia and would stop touring in order to “enjoy life”. The singer’s health has been deteriorating for more than two months, entertainment website TMZ reported. Cassidy shot to fame playing Keith Partridge in The Partridge Family – a 1970s sitcom about a mother and five children who formed a rock and roll band. The show spawned hit songs, such as I Think I Love You.